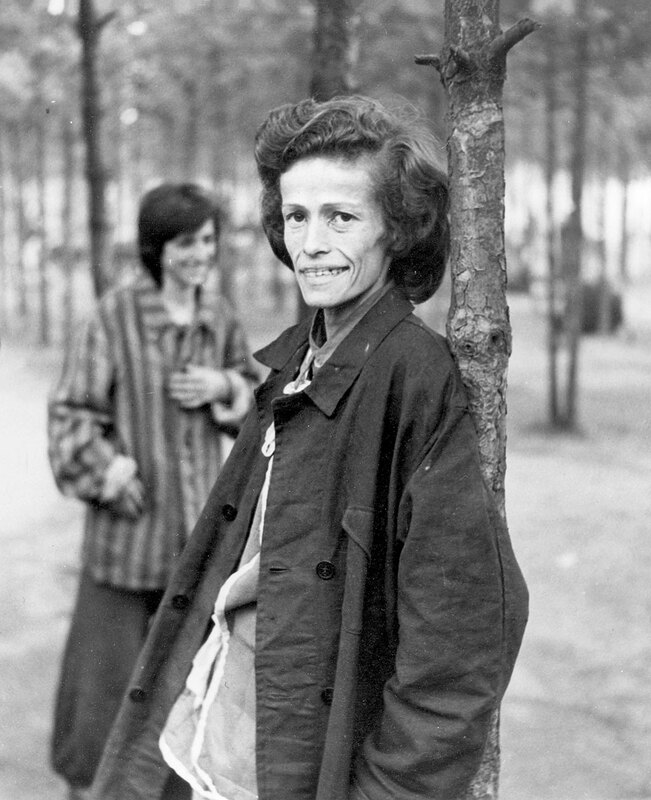 In the later stages of the war, as the Germans were retreating on all fronts, they murdered some of the Jewish forced laborers who remained in the ghettos that had been converted into labor camps. The Germans deported the rest to the extermination centers that were still functioning, such as Chelmno and Auschwitz, or to labor and concentration camps in the Reich on death marches during which many of the inmates were either murdered or died of starvation and exhaustion. 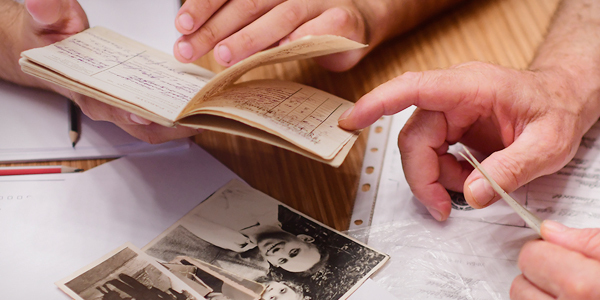 After the war, hundreds of thousands of Jews who somehow managed to survive, either in the camps, in hiding, or in the Soviet Union, returned to their homes, only to be met with anger and animosity by their neighbors. Antisemitic gangs murdered approximately 1,500 Jewish survivors in Poland alone, in the first months after the liberation. Hundreds of thousands of Jews fled westwards and gathered in camps in Germany, Austria, and Italy. After the war many Holocaust survivors tried to reach Eretz Israel but the British authorities deported them to detention camps in Cyprus. With the establishment of the State of Israel the gates for mass immigration were opened for the survivors of the Holocaust. Approximately 100,000 Jewish displaced persons immigrated to the United States, Canada, Australia and the Latin American countries. In trials against Nazi war criminals tens of thousands of Germans and their collaborators were tried and sentenced. However, most of the individuals who carried out the atrocities were never brought to justice, even until this very day. In the years 1945-1949, only 31,651 Nazi war criminals out of the hundreds of thousands active during the war were brought to trial.